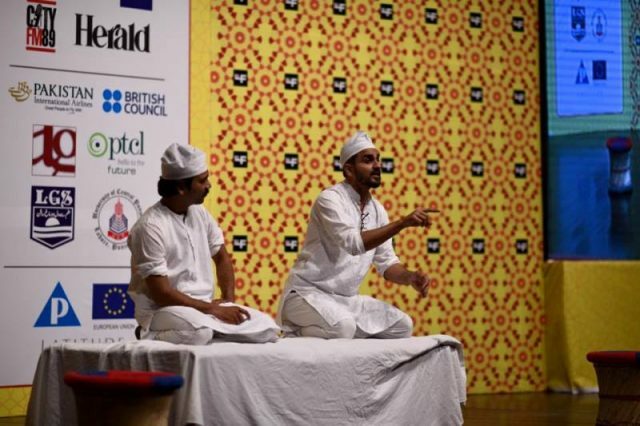 The one-day event at the British Library’s Knowledge Centre will showcase “the rich cultural traditions of Pakistan in writing and the arts”. The event will be held from 9:30am to 6pm. Tickets for the festival’s 2017 event sold out. This year’s event will feature award-winning writer and journalist Ahmed Rashid, British-Pakistani media artist Aphra Shemza, food writer Sameen Rushdie, author Sanam Maher, 8th Earl of Harewood David Lascelles, popular historian Charles Allen, lawyer and novelist Osama Siddique, writer Sonia Faleiro and others. Tickets for the event cost £40 for members of the library and the general public. For people over 60 the tickets cost £35, while for students and people under 18 they cost £32.